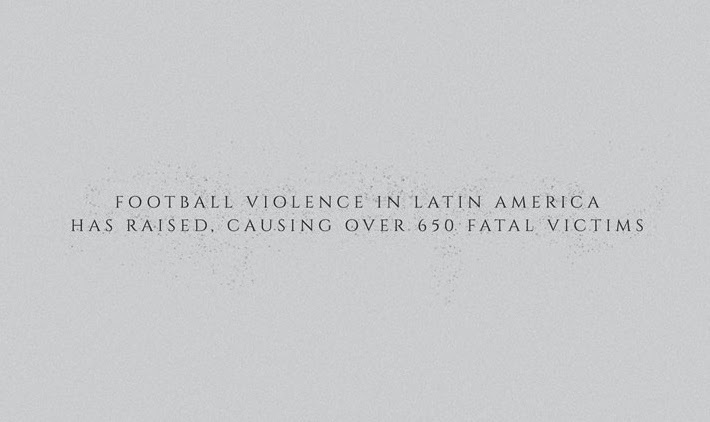 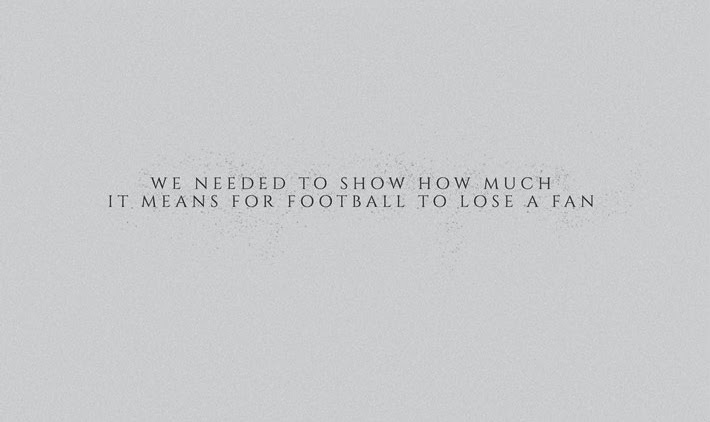 Football violence has been a part of the game for almost as long as the game itself exists. 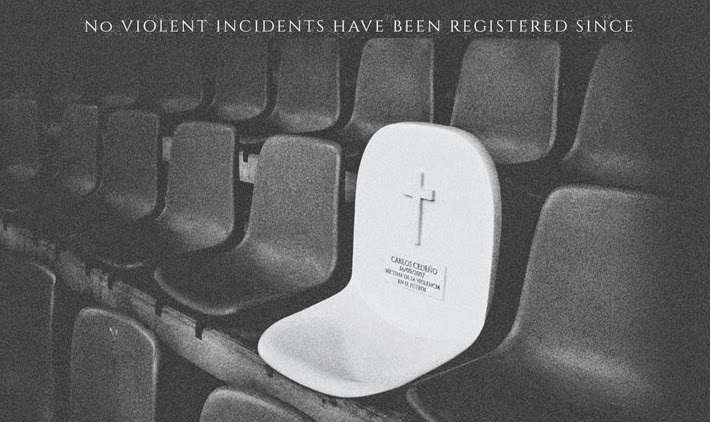 In South America, violence between different supporter groups and with police is as bad as the worst nations in Europe and other continents. 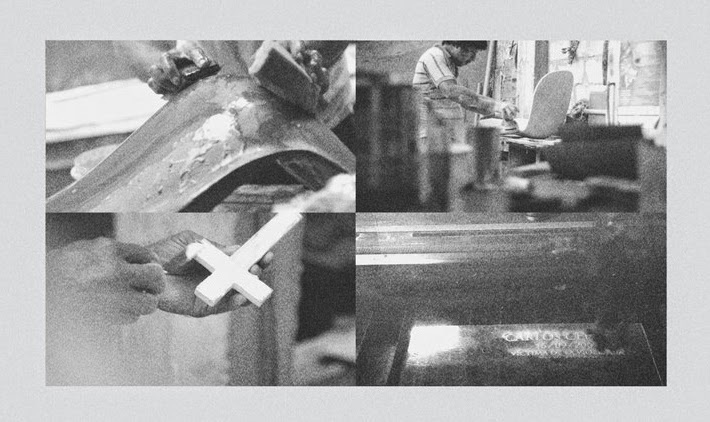 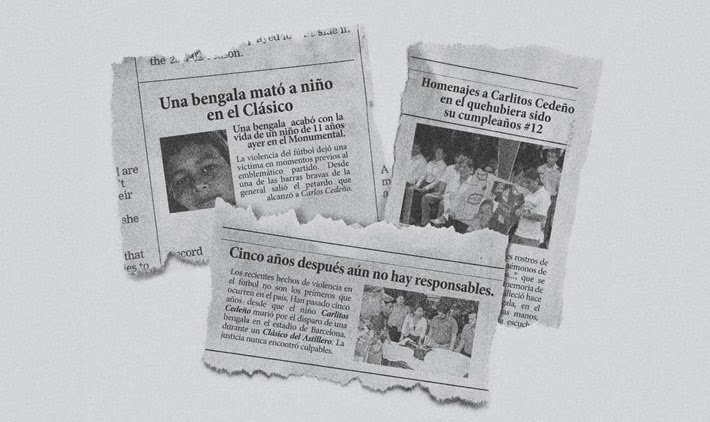 And while every country has its own ways of coping or fighting with this dark-side of the game, a group of designers, art directors and copywriters in Ecuador have come up with an absolutely inspiring, intriguing and unique idea to do just that. 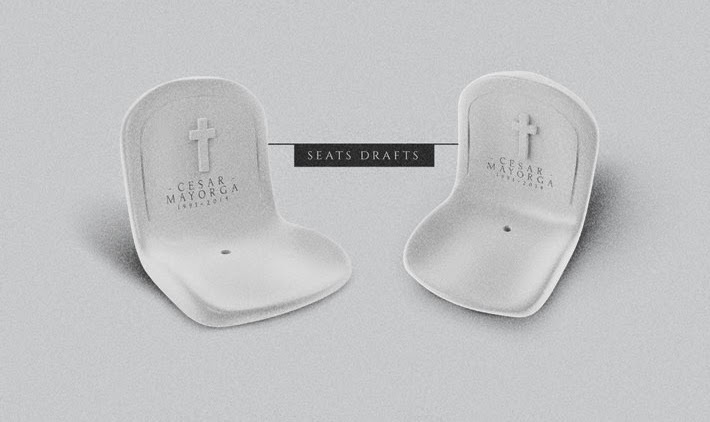 Instead of using force, which is what most nations do when trying to eliminate violence, these Ecuadorian creatives propose a different method. 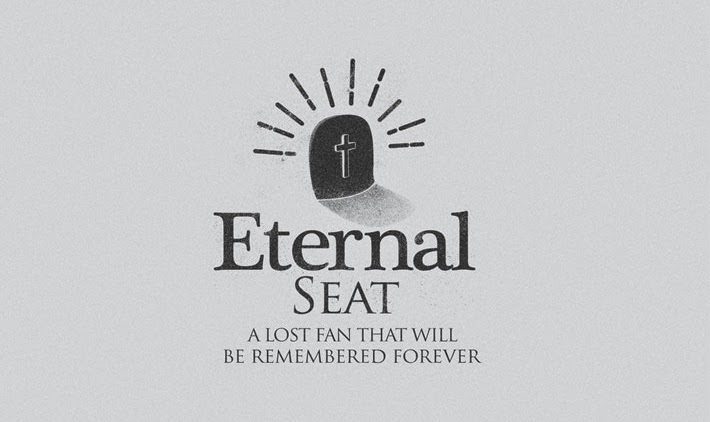 One that surely has not been tried-out so far anywhere else. 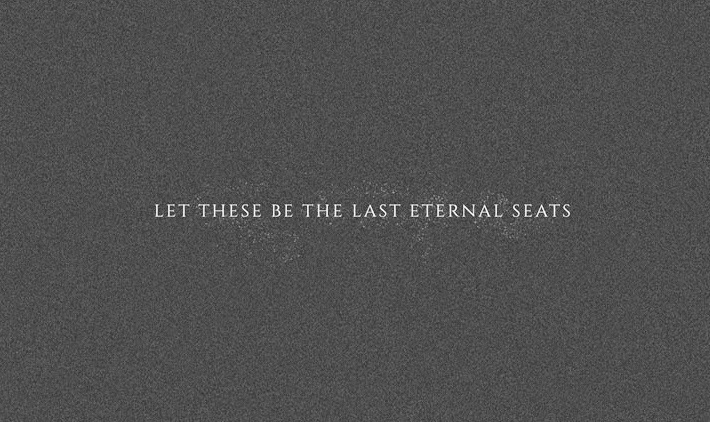 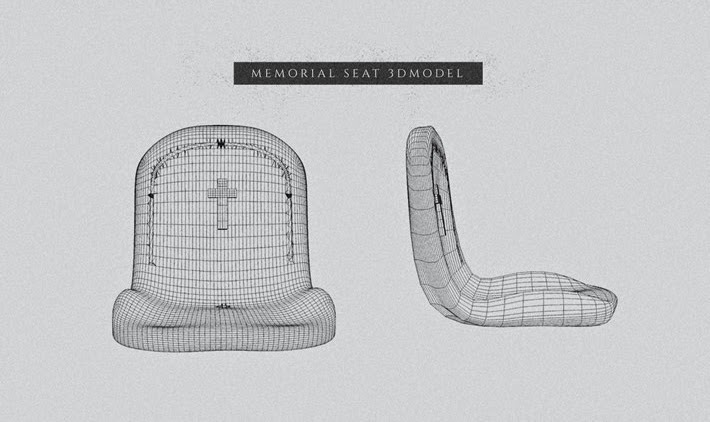 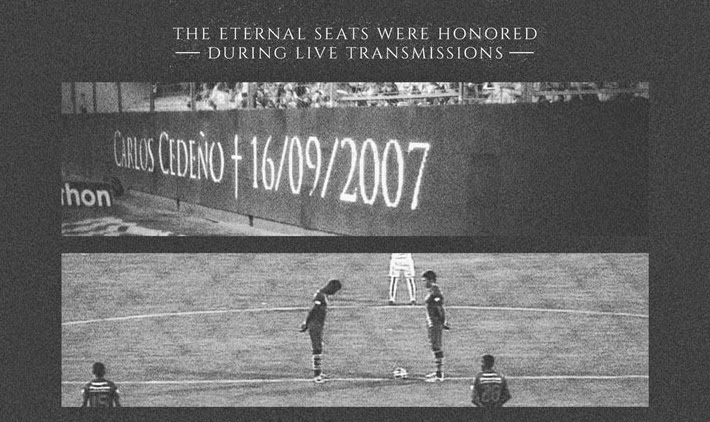 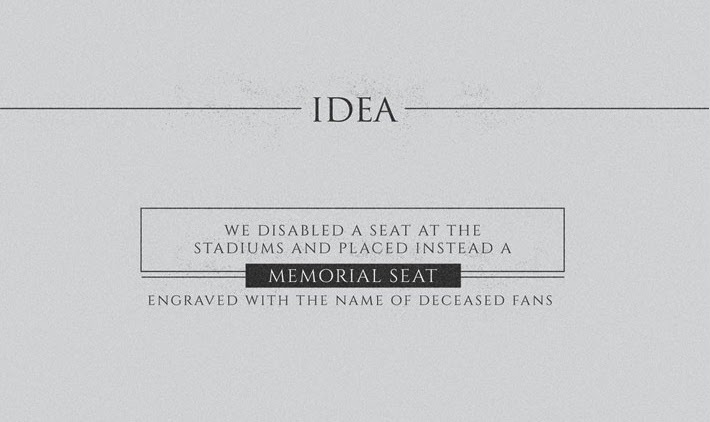 Their idea is to immortalize the fans that meet their life's end as a result of football violence by placing a special seat inside the stadiums, reminding supporters in attendance the consequences of their violent actions; hitting an emotional spot by displaying the name of their own clubs' supporters that are no longer with them.